School Loop. It is an easy and quick process that allows us to all work together to help students succeed because School Loop puts our students at the center of our learning community. Parents and students get a custom homepage with their assignments. They can get homework help, check archived assignments, contact each other and their teachers, participate in debates and literature circles, and more. Parents register and get memberships, too: one-stop easy-access to assignments, teacher emails, a homework archive, and grades. The web site below was put together by the former woodshop teacher that Mr. Kuhn buys his skateboards from. He was nice enough to included some pictures of some of the skate decks we constructed here at Newhart. The forum below that is made up of teachers who teach woodshop. 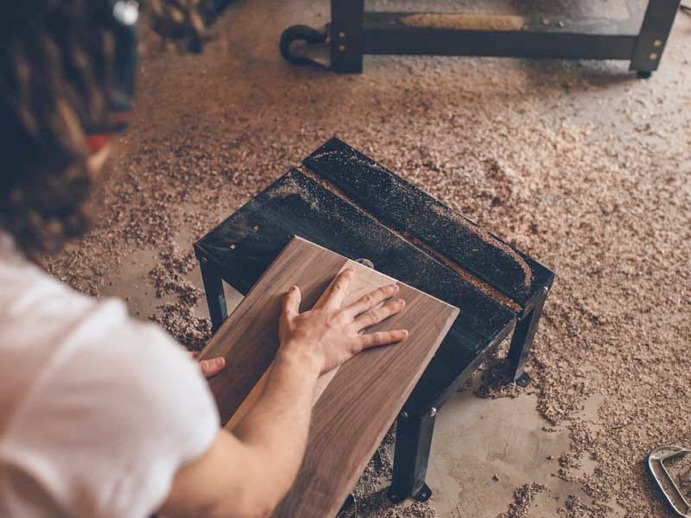 There used to be a lot more teachers contributing to this site but the one who runs this site is a regular contributor if you’re a Woodshop teacher looking for some ideas for projects. 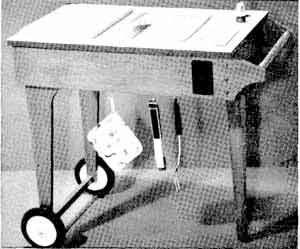 The link below was sent to me by someone who found my website wanting to learn more about Woodworking. If you found your way to my website looking to get some information about Woodworking this is a great site to visit. It has information about tool selection, some projects plans, some safety tips when working with tools, tools needed to construct more advanced projects, and a whole lot more. Thank you Alex for for suggesting this website. On the site below you will find free project plans that cover farm machines, the woodshop, machine shop, boats, and more. These vintage plans come from a half-century ago when do-it-yourself enthusiasts retreated to workshops and turned wood, metal and old motors into useful workhorses, functional tools, and toys. Want to dress like Kuhn? 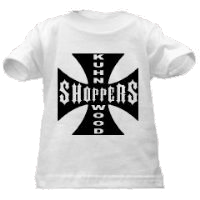 At CafePress.com I have set up a woodshopping store. There you can buy shirts, stickers, buttons, and much more. All proceeds are put back into maintaining the shop equipment.